As we learn more about Christ’s Passion, let us learn what it takes for us to “Stay Connected” to Him. As we celebrate Communion on this Sabbath, we must think about what we place in “Remembrance” in our minds and hearts. 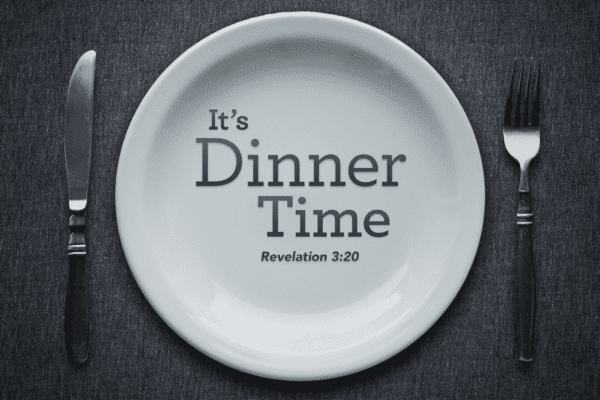 Will you invite Christ into your heart when “It’s Dinner Time”?